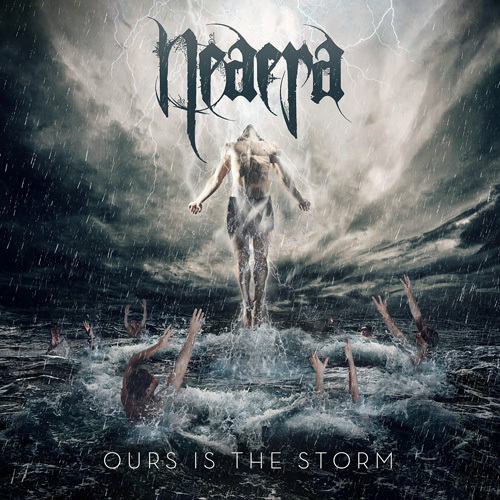 Germany’s most crushing extreme metal act NEAERA will release their new album Ours Is The Storm through Metal Blade Records on March 5 in North America. 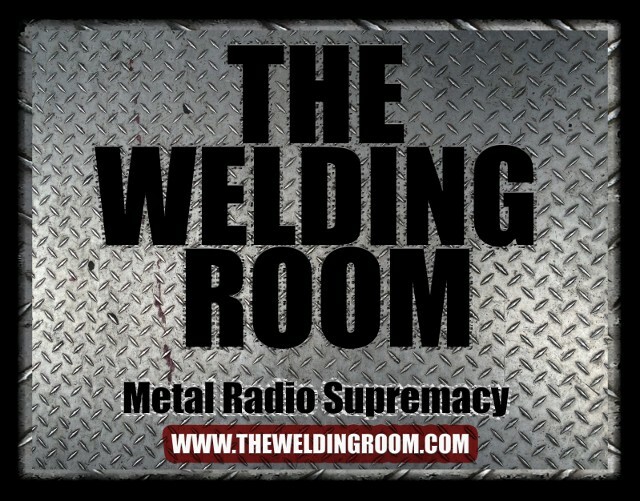 Head over to www.metalblade.com/neaera to check out the first single and title track Ours Is The Storm. Also, the pre-order section features a bundle which includes an exclusive t-shirt. 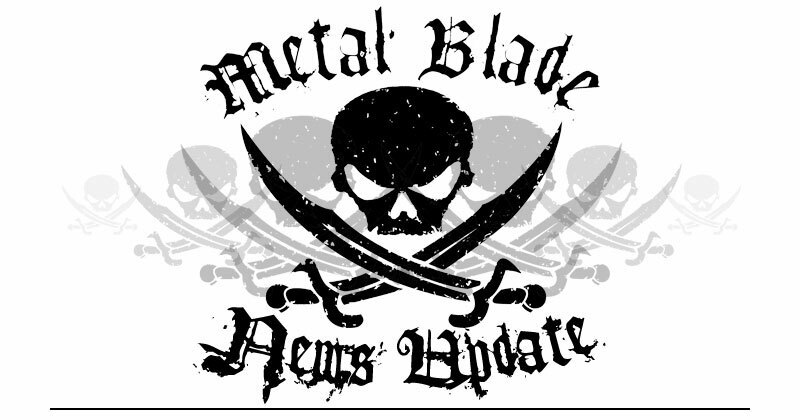 NEAERA recently announced the extension of their deal with Metal Blade Records. Catch NEAERA live and feed off their enormous stage energy at the EMP Persistence Tour starting this week! NEAERA headlining tour starting the end of February. This entry was posted in METAL and tagged Acacia Strain, Architecture, Aviation, Entertainment, gaming, Germany, Hamburg, Metal Blade Records, Music, Neaera, Ours Is The Storm, Summer Breeze Open Air, transportation, Tue Madsen, Wacken Open Air. Bookmark the permalink.